The new Nexus 7 was announced today at a Google event in San Francisco, but since it’s not technically available for purchase at this time, we wanted to make sure all of the launch details were clear. Soon enough, you’ll be able to buy Google’s new affordable 7-incher at a variety of retailers and price points. 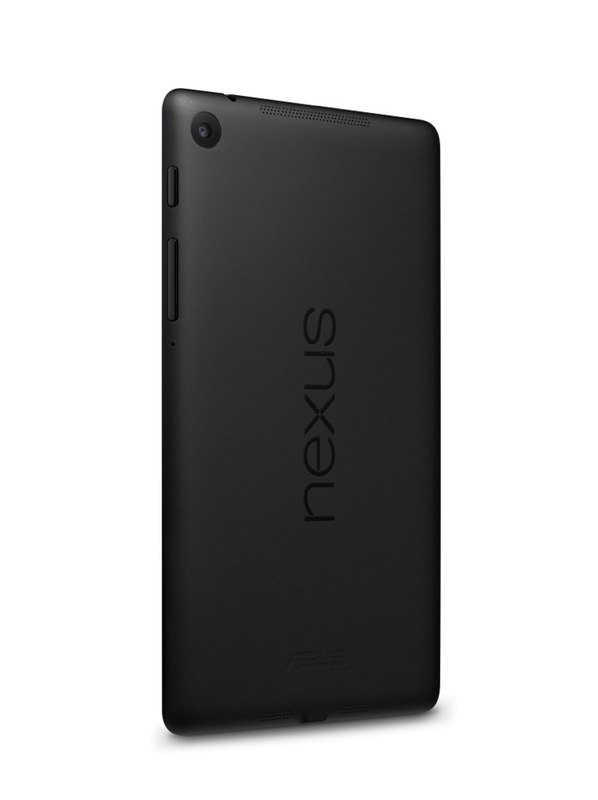 Price: Nexus 7 16GB (WiFi) $229, 32GB (WiFi) $269, 32GB (LTE) $349. Release date: WiFi model goes on sale July 30 in the U.S., LTE model in the coming weeks. Retailers: Google Play, Best Buy, Gamestop, Walmart, Staples, Office Max, Office Depot, Amazon, Home Shopping Network, Radio Shack, J&R, and B&H Photo. LTE connectivity: The LTE model works on T-Mobile, AT&T and Verizon networks. Carrier support will initially be in the United States and then expand internationally. International: Nexus 7 will arrive in the United Kingdom, Canada, Germany, Spain, France, Japan, Korea, and Australia in the coming weeks.